Can you believe fall is almost here already? I know the rest of the year is going to fly by, as always. For now though, fall is a great season for crafting with the nature. This year I’ve decided to great creative with pumpkins! I had so much fun playing with colors for this project. It was very grey and rainy the other day and all I could think about was color. It was the perfect day to add some fall decorations around the house! 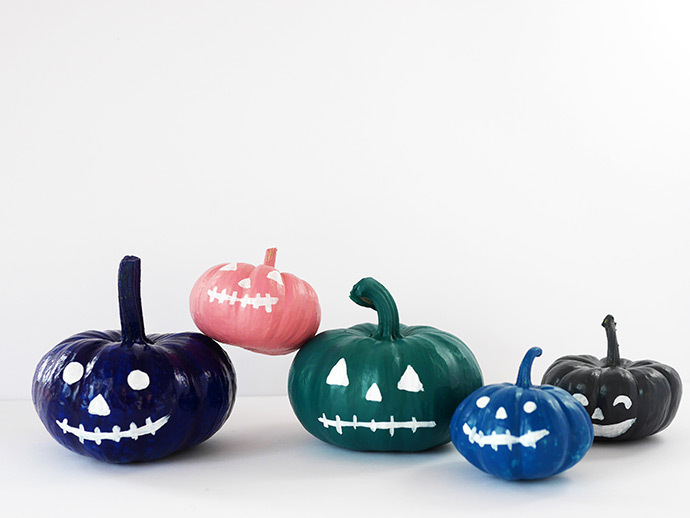 In no time, these painted party pumpkins were born! 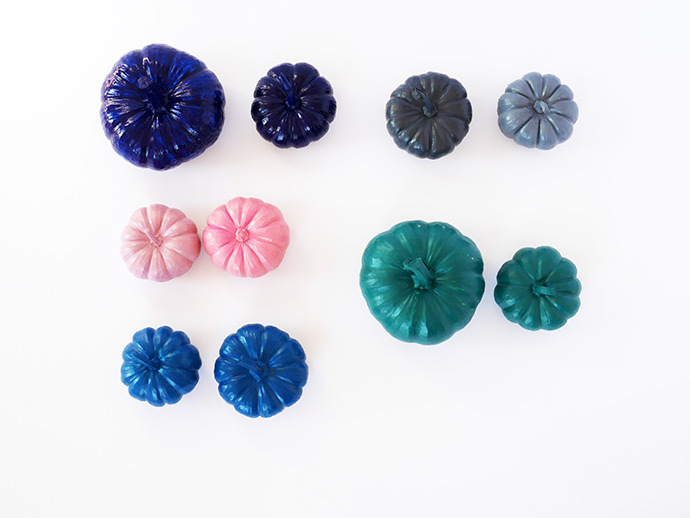 I choose colorful but muted shades: deep blue, a grey green, dirty pink, and grey of course. A few minutes later their playful faces were painted on but something was missing: they needed party hats! 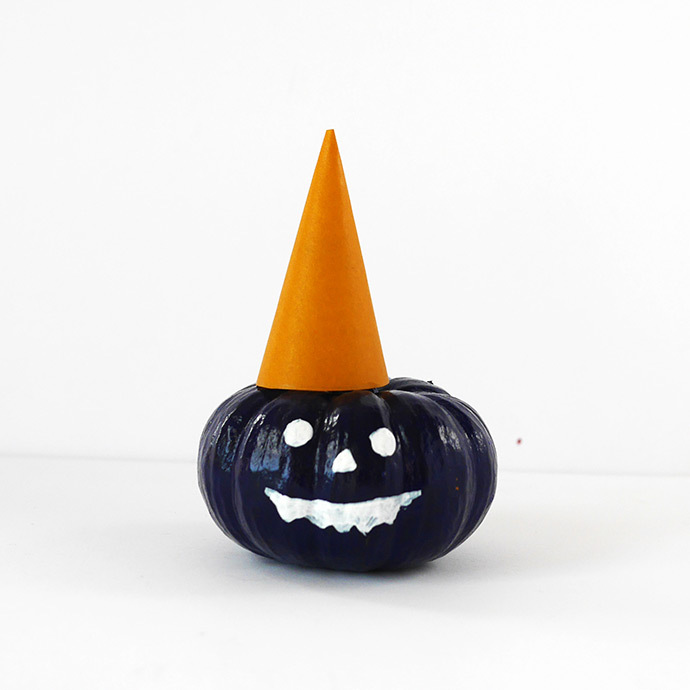 Suddenly the colored pumpkins turned into fun characters. 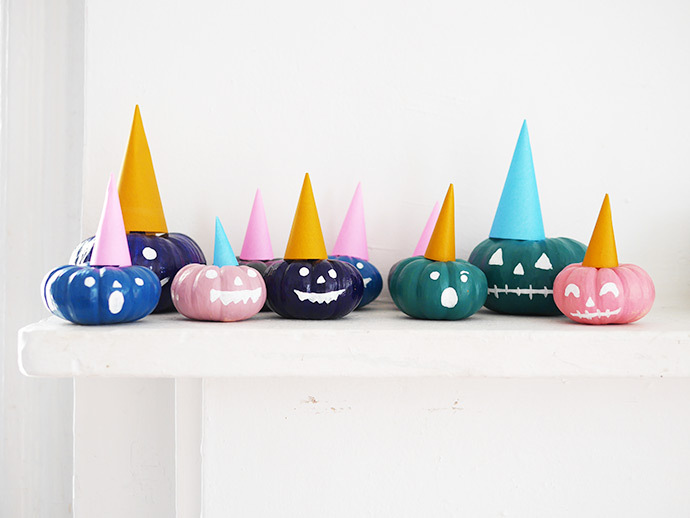 I did a bunch of them in different sizes and put them all around our house to celebrate fall! 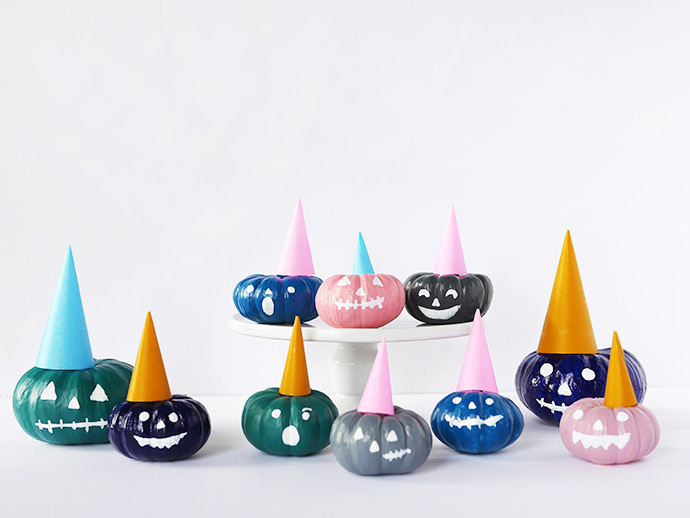 Paint your pumpkins. Pick the colors you like. And then let dry. Now you can paint faces on them! Go ahead and have fun – don’t forget to get your kids involved. Let dry. To make the party hat, use your compass to draw a quarter of a circle on the corner of the construction paper. 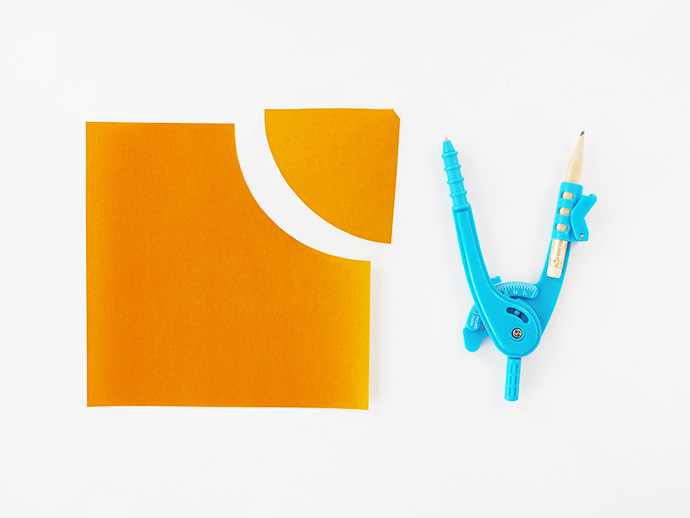 Cut, fold, and glue together. Tip: the bigger your circle is, the taller your party hat will be. 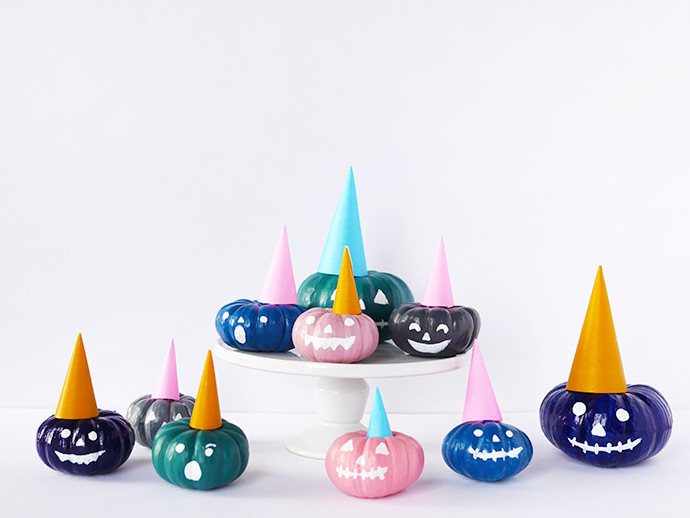 Place the party hats on the pumpkins. These are just so cute! 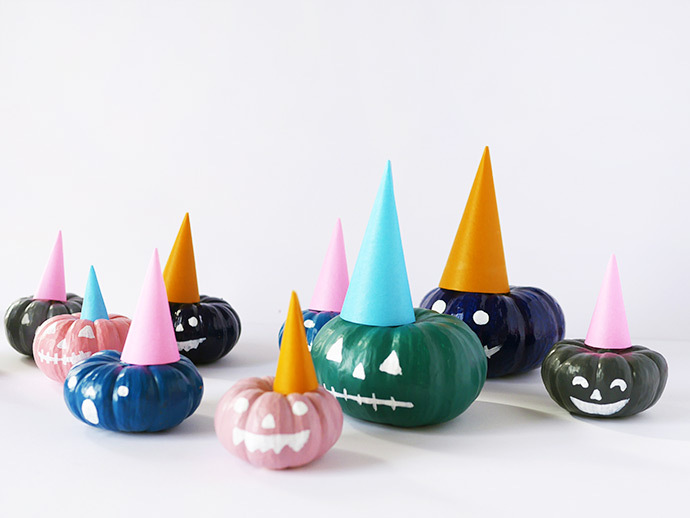 I can’t wait to have a pumpkin painting party with all of my gal pals. 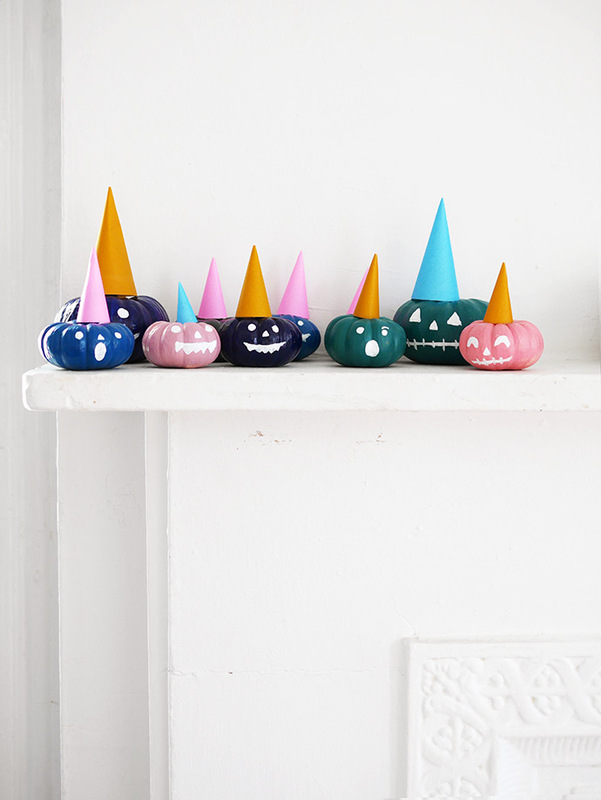 It is lovely to see such a fun and simple DIY that is so achievable. 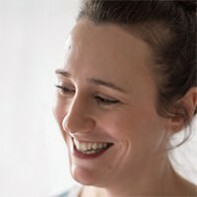 Love the photos too!